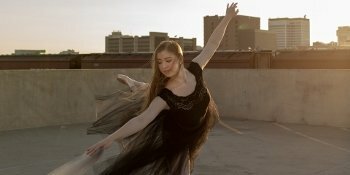 Join Ballet Wichita for a children’s tea party with ballet, shopping, mommy mimosas, and scrumptious treats in the beautiful Botanica Gardens. Bring your favorite doll and shop the Tea & Tutus boutiques with special finds for you and your doll featuring ballet themed doll outfits, pampering stations with hair and nail stylists, and much more. Enter for a chance to win an American Girl doll and other fabulous goodies. Enjoy a brief performance of “Wizard of Oz” and meet the dancers from Ballet Wichita. 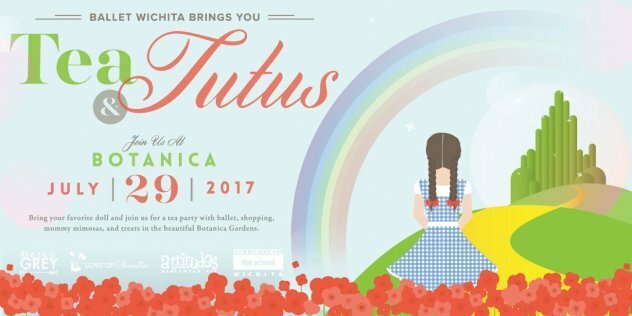 The morning will be full of special events for both girls and their dolls, so Twirl your way to Botanica on July 29th, 2017 and enjoy a memory filled event with your little ones. 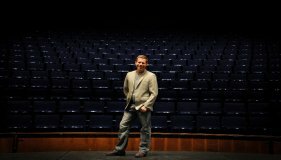 Tickets prices: $35.00 per person, includes admittance to the Gardens; tickets are limited so reserve your spot today. Children 2 and under are welcome to attend free of charge, as long as they are willing to share food with mom!